For Memorial Day, The Loop Loft is offering special prices on some of their products. The Loop Loft has released Dry Drums Vol 5, the largest library to this day in their Dry Drums Series. The Loop Loft is holding a Spring Sale, offering everything at their website for 50% off for a limited time. The Loop Loft has released volume two of their Matt Chamberlain Drums series, a multiformat sample and loop collection. 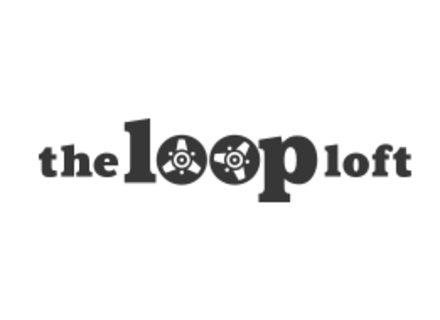 Until February 25th, The Loop Loft holds its "Customer Appreciation Week", with 40% off everything at their website. The Loop Loft has released Omar Hakim Drums Vol 2, a multiformat sample and loop collection part of their artist series.